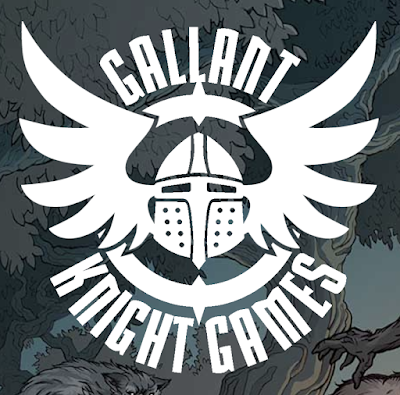 Barrel Rider Games is now linked with Gallant Knight. Fantasy Grounds is releasing an AD&D 2e ruleset I expect those will just some of many topics tonight during the live Tavern Chat hangout at 9 pm Eastern. 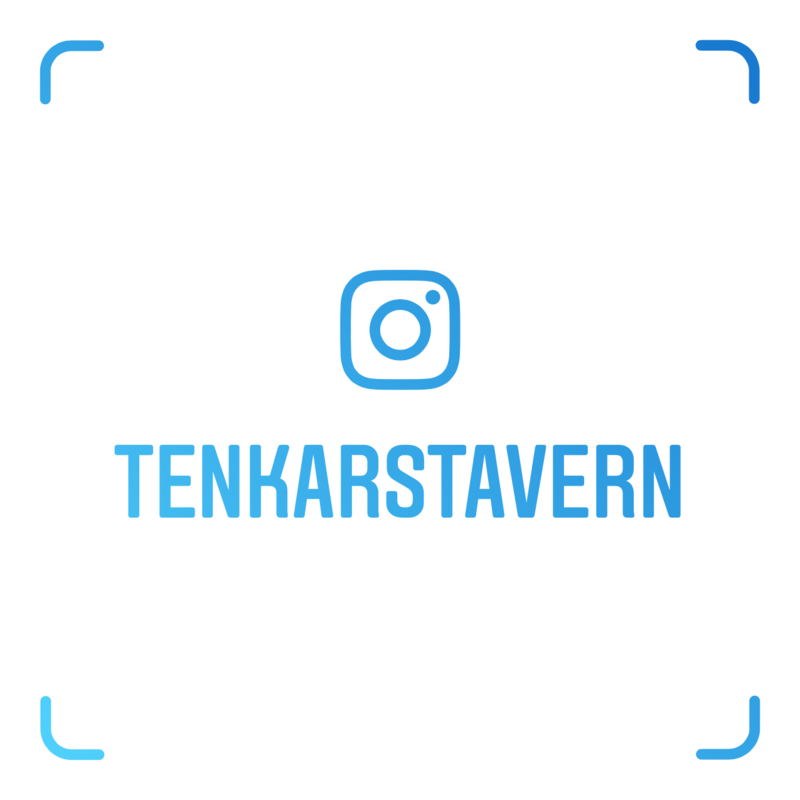 Tavern Chat is held weekly on the Tenkar's Tavern Discord Server, each Wednesday night. Fantasy Grounds just released officially licensed AD&D 2E modules for the PHB, MM, DMG and N1 adventure. We added a 2E ruleset to all Standard and Ultimate licenses where people can enter their own data if they don't want to buy the preloaded module content we sell. I would have preferred 1e or B/X but this is a heluva good sign that there are more classic rulesets in the works. Notice that the adventure converted to Fantasy Grounds is N1 - a classic AD&D 1e adventure. There is a free extension that makes the 2e ruleset a AD&D ruleset. You actually get the rules engine (automation) free with the program. You need to buy the books to get the content, but you could enter is all yourself if you wanted to. DCC also got an official ruleset the same day. Ogden, UT – April 15, 2019 – Gallant Knight Games is excited to announce they have signed a deal with Barrel Rider Games, to help produce tabletop roleplaying games! 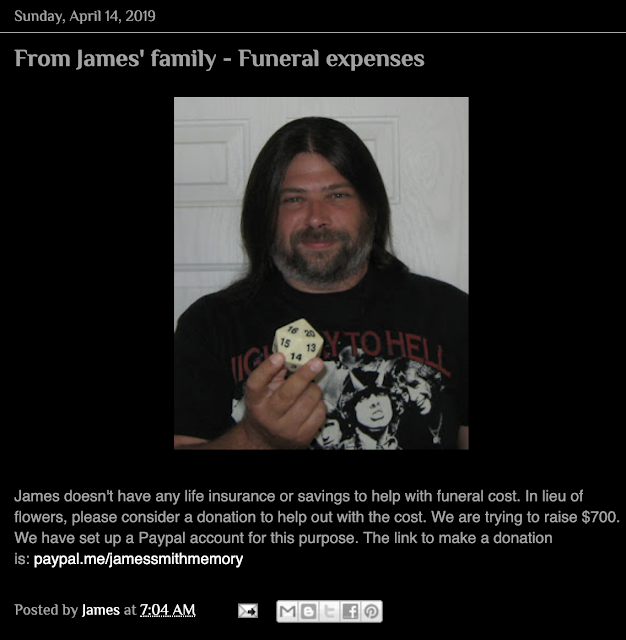 James M. Spahn is a talented designer, whose creative art and game design have powered Barrel Rider Games, and his flagship work White Star to the top tiers of classic d20 style gaming! The agreement allows James & Barrel Rider Games to focus on his game and product design while retaining complete control over both new and existing properties. 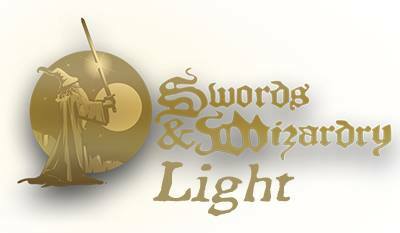 Gallant Knight Games will assume most of the role traditionally associated with a publisher, including sales, marketing, and inventory. 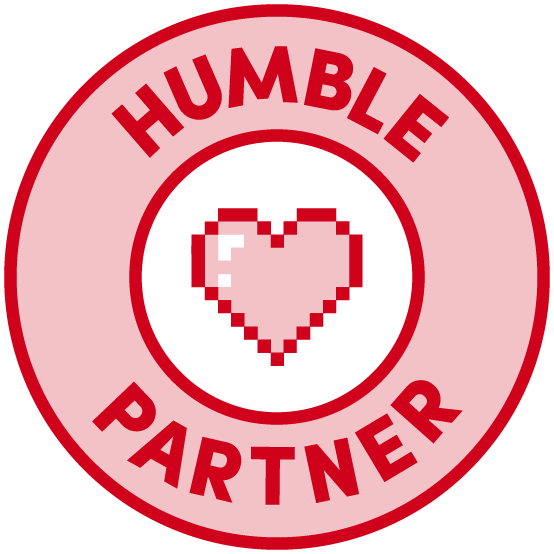 All of the games with be co-branded by both Gallant Knight Games and Barrel Rider Games. "Reusable static cling decals to design RPG games and scenarios. There are terrain, foliage, dungeon tiles and interior items. " You might be scratching your head over this Kickstarter. I know I did for a bit. And then it came to me! 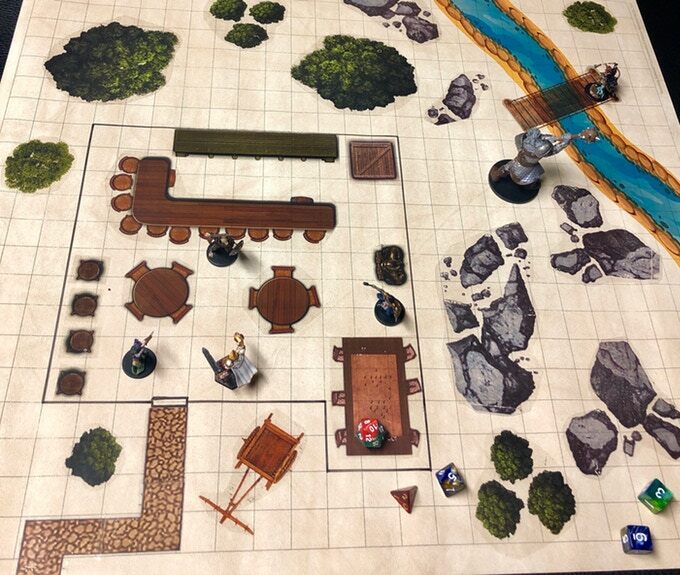 Static Cling Table Top RPG Terrains and Interior Decals Kickstarter is Colorforms for RPG terrain. Which is kinda cool, and then so not cool at the same time. I had the Peanuts Colorforms back on the day. Loved it. This version for RPGs? Not so much. 1 set of sheets (2 sheets - 18 decals) is 30 bucks. Seems fairly steep and the sample pieces are just not appealing to my eye. Typos in the above don't instill confidence. Oh, this isn't the pith - its the whole description. Did I mention the wonky math? Dungeon terrain isn't available until the $125 pledge level. Hard pass. Interesting idea but the execution is lacking. "A modular adventure game in the tradition of the beloved 1980s role-playing rules. 100% old-school rules, 100% modern design." Old-School Essentials comes in two forms: a chunky tome and a modular boxed set. The content is identical. Choose one or both, depending on your preferred format! The Old-School Essentials Black Box: A game box containing five deluxe, sewn-binding, A5 (Digest sized), hardcover rule books presenting the complete rules of the game and everything you need to run games in the classic fantasy genre. The Old-School Essentials Rules Tome: A deluxe all-in-one, sewn-binding, A5 (Digest sized), hardcover tome containing the complete rules of the game and everything you need to run games in the classic fantasy genre. Free Basic Rules PDF: To whet your appetite for this game, you can download a free PDF, featuring the basic rules for creating characters, adventuring in dungeons, combat, magic, and spells. 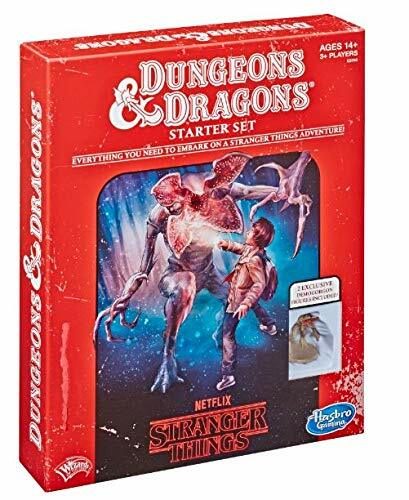 Includes the complete rules for four classic fantasy character classes: the cleric, fighter, magic-user, and thief. Refinement: The original Basic/Expert rules form a wondrously solid rules set, but they are not without areas of confusion and contradiction. All known omissions, contradictions, and areas of confusion have been carefully ironed out in Old-School Essentials.